, 34, is motherly and hardworking helper. She is a mother of 2 grown children, the youngest is 15 years old. She has cared for her children since their birth (Infant). She can feed bottled milk, porridge and change diapers. She is willing to care for the elderly. She can cook simple dishes; fry vegetables, egg and soup. 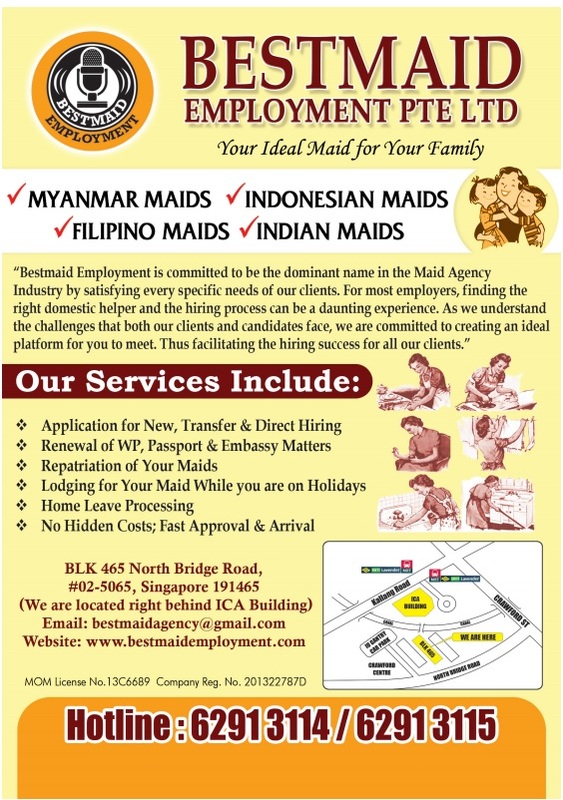 She can perform household chores; washing and ironing clothes, sweeping and mopping, cleaning toilets. She can speak in simple English.